One of only two 6th degree masters Australia wide. One of only two 6th degree masters in Australia, Sifu Marc Webster is a Gold Coast martials arts expert and Chinese Medicine practitioner. He brings a wealth of knowledge, care and wisdom, cultivated over the last 20+ years, to ensure your experience of FitLife Health is exceptional. 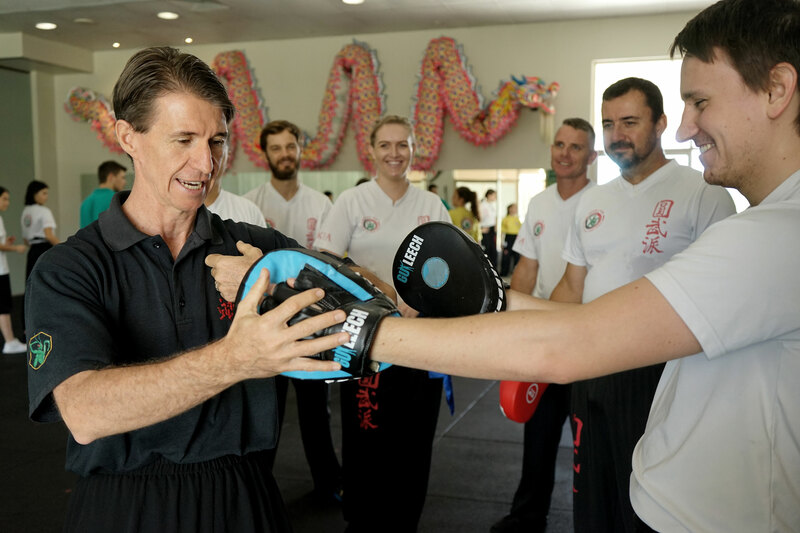 With over 25 years as a devoted martial arts student, Gold Coast martial arts expert Sifu Marc Webster is passionate about what the traditional practice of Chinese Martial Arts can bring to a person’s life. Under Sifu’s direction, students of Circular Tong Long Kung Fu and Tai Chi not only learn the physical skills of the arts, steeped in tradition and warfare, but also the morality of mind and deed that was practiced by the warriors of centuries past. Sifu Marc Webster may be a Gold Coast martial arts expert whose experience and knowledge are unparalleled in the city, but it is his kindness, patience and gentle strength that his students know and love him for. For more than 22 years, Gold Coast martial arts expert Sifu Marc Webster has been a dedicated student under 9th degree grandmaster, Sifu Henry Sue. 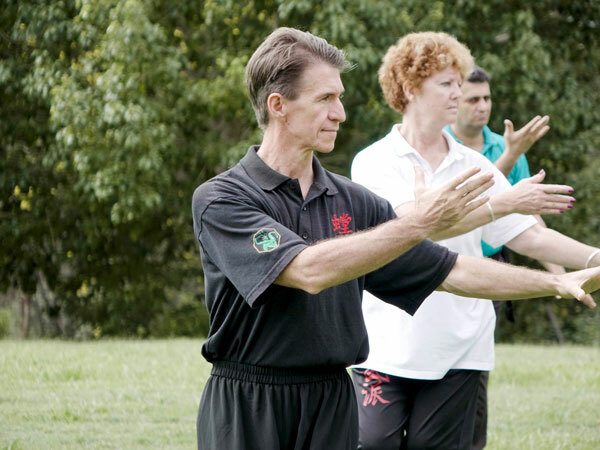 Over the years, Sifu has studied myriad Chinese martial arts and Eastern Medicine modalities. With a Bachelor of Health Science and a Masters in Acupuncture, along with multiple post-graduate certifications, Sifu is a skilled and knowledgeable Chinese Medicine practitioner. 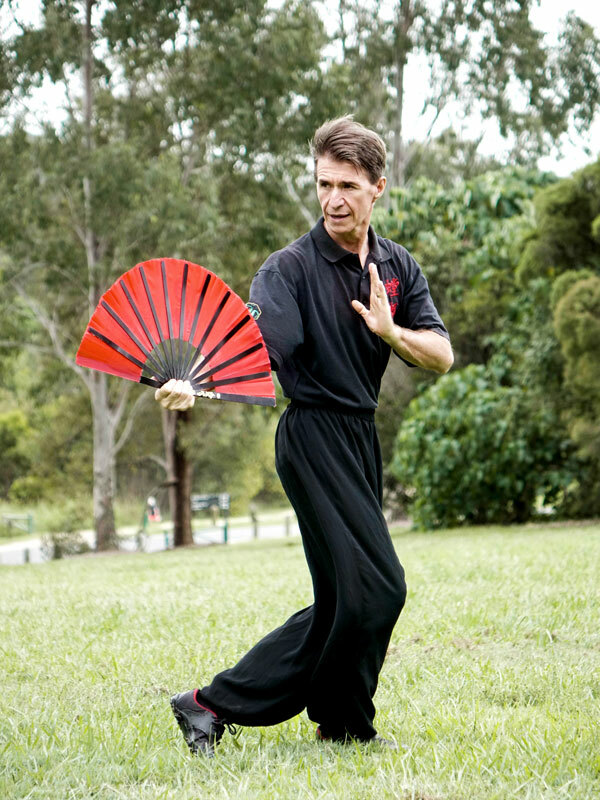 His experience in Tai Chi spans 20 years and his dedication to Kung Fu has led him to become one of the most experienced teachers in Australia. Sifu regularly attends workshops and completes courses to further his knowledge and understanding of the human body and its optimum movement. Opening an earlier version of FitLife in 2003 (previously named Chinese Kung Fu Academy), Sifu has dedicated his life to sharing his passion and expertise with his club members as well as the greater community. He looks forward to personally welcoming you to FitLife soon.